DAI works at the cutting edge of international development, combining technical excellence, professional project management, and exceptional customer service to solve our clients’ most complex problems. 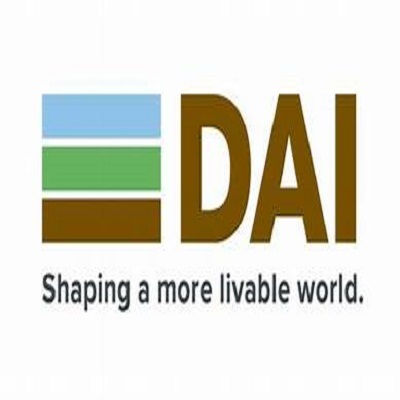 Since 1970, DAI has worked in 150 developing and transition countries, providing comprehensive development solutions in areas including crisis mitigation, democratic governance and public sector management, agriculture and agribusiness, private sector development and financial services, economics and trade, water and natural resources management, and energy and climate change. Clients include international development agencies, international lending institutions, private corporations and philanthropies, and host-country governments. More information about DAI can be found on the DAI website (www.dai.com). DAI seeks qualified candidates to support the anticipated U.S. Agency for International Development (USAID) Tunisia Public Financial Management (PFM) Project. This project will assist the Tunisian Ministry of Finance to undertake e-Governance and economic reforms, including fiscal and budgetary reforms, based on international standards and best practices. The project will provide technical assistance to improve e-governance, budgeting, and expenditure control to promote greater efficiency, facilitate investment and trade, and encourage greater public private dialogue. Minimum Bachelor’s degree in economics, public finance, public administration, law, or other relevant field. In circumstances where a candidate possesses exceptional relevant experience but lacks a graduate degree, relevant post-education experience will be considered. 5 - 10 years of relevant experience working on economic development and public financial management projects or in one or more technical areas noted above. Experience supporting or implementing activities to enhance fiscal reform, budgetary reform, e-governance and overall public financial management in Tunisia. Experience liaising with Tunisia’s Ministry of Finance, preferred. Prior experience coordinating with donors and key stakeholders, preferred. Experience with USAID or other international donors, highly preferred. 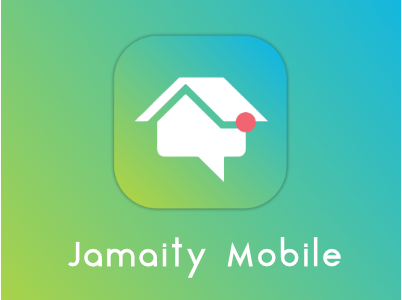 Excellent interpersonal skills, excellent communication skills (verbal and written), outstanding management skills (including ethical management), resourcefulness, flexibility, and creative problem-solving skills. Fluency in Arabic and/or French. Proficiency in English is highly preferred. Interested and qualified candidates should email their CV to tunisiapfmrecruitment@gmail.com. Only short-listed candidates will be contacted.